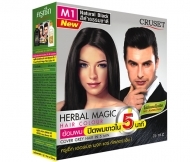 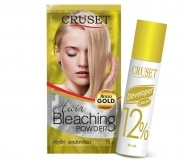 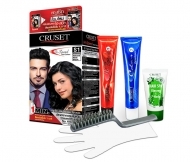 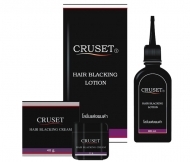 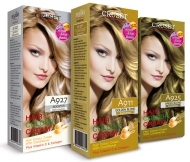 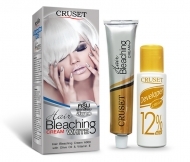 CRUSET Hair Bleaching Cream A000 (White) 75 g.
Cruset Hair Blacking Cream 40 ml. 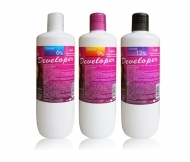 and Lotion 60 ml. 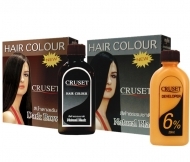 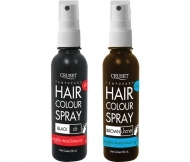 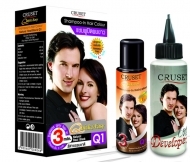 Cruset Temporary Hair Color Spray 80 ml. 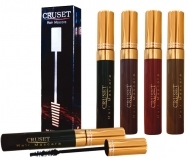 Cruset Hair Mascara 20 ml.